Several friends and readers are curious about our Charleston South Carolina vacation (Superman’s job – hopefully temporary in S.C.), and have been asking to see pictures and video of our adventures. We still have our home in Georgia because we feel like the Lord will not keep us here in Charleston permanently. I’ll show you, my wife friends, around our apartment and a few Charleston things to do like Sullivan’s Island and the Isle of Palms. 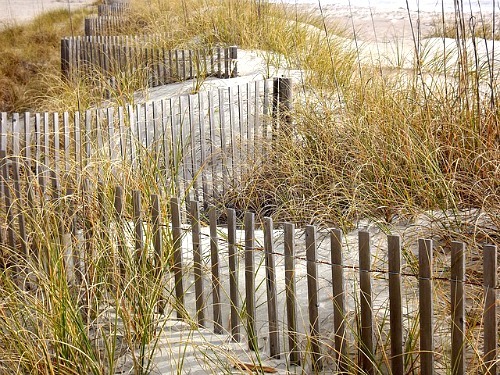 We started out this past Saturday by heading over to not one, but two of Charleston’s beaches. Yes, it was pretty breezy (OK, I was freezing), but you do all sorts of things for your family, right? Probably my favorite, most interesting event of the day was watching a couple fellas kite surf. I had never seen this in person. We were amazed at how huge the kites were and how heavy they looked (don’t worry, there’s video footage below). We just had to try out a new frozen yogurt shop, Yobe, on the way back. Yummy! Even though it was my Saturday splurge day, I ended up choosing healthier flavors that were full of protein, and sprinkled a little granola on top. We loved it. Sunday morning, we set out to find a Charleston church to visit that we hadn’t visited yet. We loved the warmth of the people from the greeter at the door to the sweet ladies sitting near us at this particular one. Many of the members went out of their way to make us feel welcome. 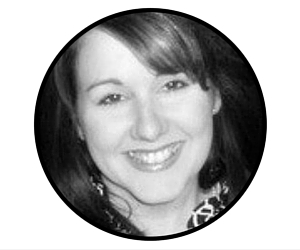 It was wonderful to worship among strangers where we had one common goal in mind ~ to give praise where praise is due! Time will tell in where God wants our Charleston church home to be. watch our apartment & beach adventuresConcerning Superman’s work situation, we aren’t for certain what the future holds, but we know who holds the future. For us, that means that we’re praying that we get to permanently reside back in our small town USA (a.k.a. Mayberry), but we’re totally open to where God wants us to be. 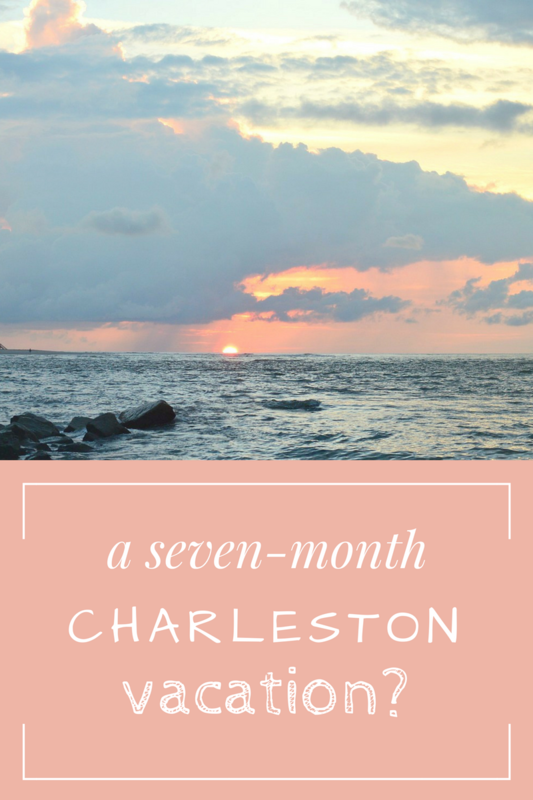 So what do you think of our Charleston, South Carolina vacation?